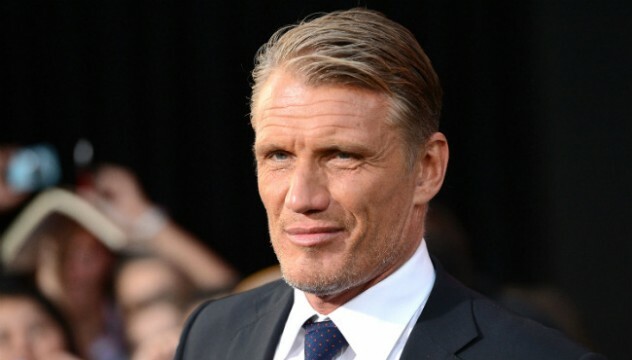 Dolph Lundgren is best known for his action movie roles with the likes of Rocky IV and The Expendables being among the biggest, but he’s also no stranger to the world of comic books. This year, the actor has been making his presence felt in Arrow as the villainous Konstantin Kovar, and he’s now set to make the leap to the big screen. According to The Hollywood Reporter, Lundgren has been cast as King Nereus in Aquaman, the highly anticipated DC Comics adaptation that’s set to swim into theatres in December 2018. For those unfamiliar with the character, he rules over the kingdom of Xebel, the home of Amber Heard’s Mera and an undersea nation with a very tumultuous relationship with Atlantis. However, he also wants Mera for himself, hence why his mission is to destroy her husband, a.k.a. Aquaman. Lundgren signing on marks the project’s third villain following the casting of Yahya Abdul-Mateen II as Black Manta and Patrick Wilson as Ocean Master. How the trio will be tied together remains to be seen, but Warner Bros. certainly isn’t shying away from rolling out all of Arthur Curry’s greatest foes for his first solo outing. Aquaman is currently the only DC Comics movie coming out in 2018, but it’s shaping up to be something really special so far. With no Star Wars (or Avatar, again) to compete with next Christmas, things are looking good for the King of Atlantis and this could very well be one of 2018’s biggest blockbusters. As always, be sure to watch this space for more.